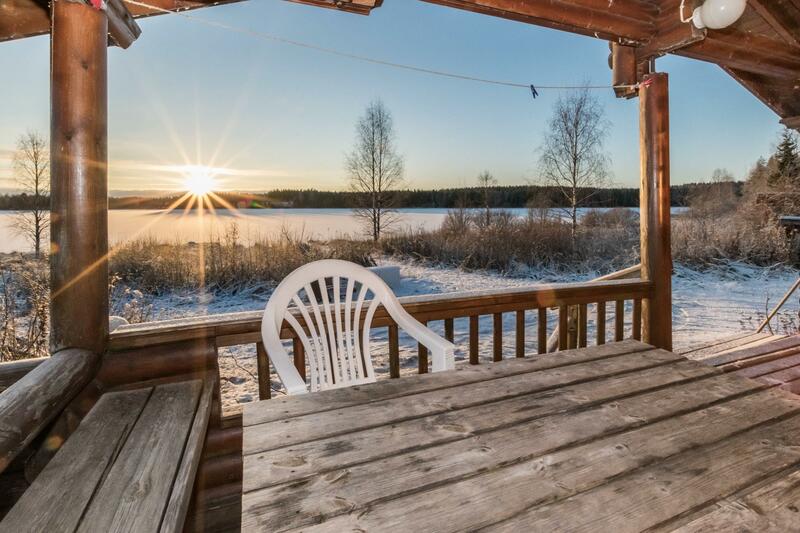 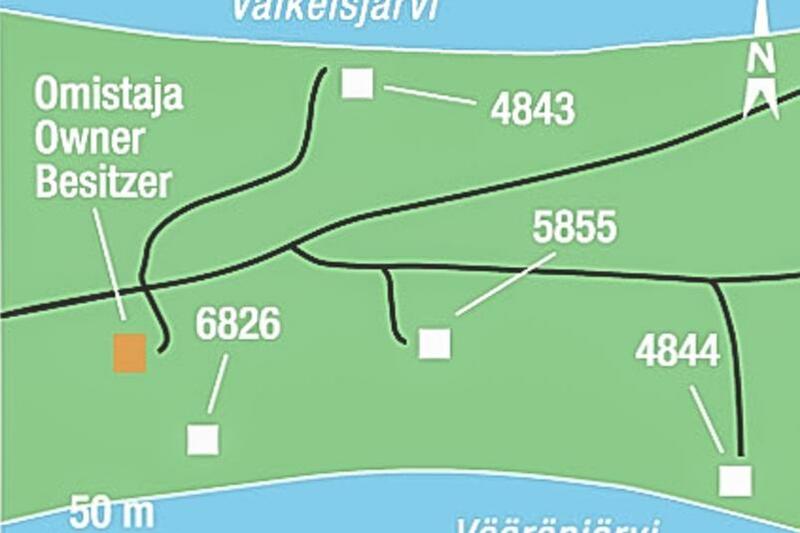 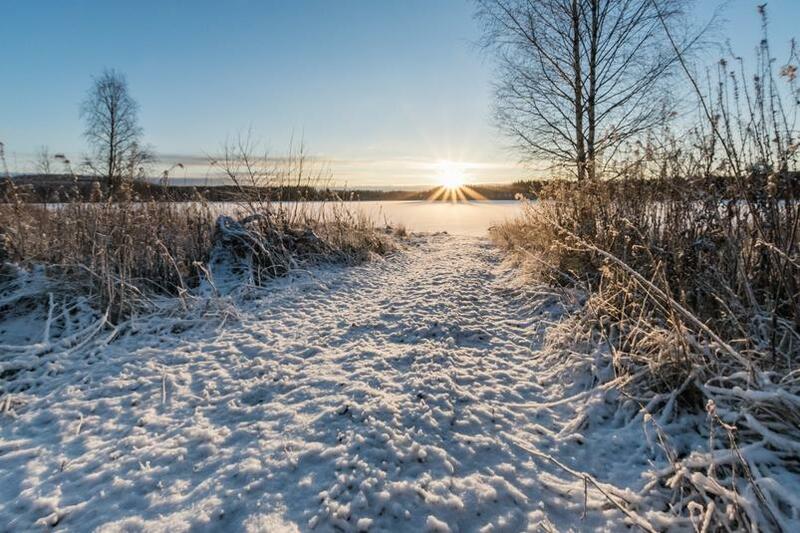 10 km east of Iisalmi, lake Vääränjärvi 25 m (length 4 km, breadth 400 m), very shallow water, sanded clay bottom, own boat. 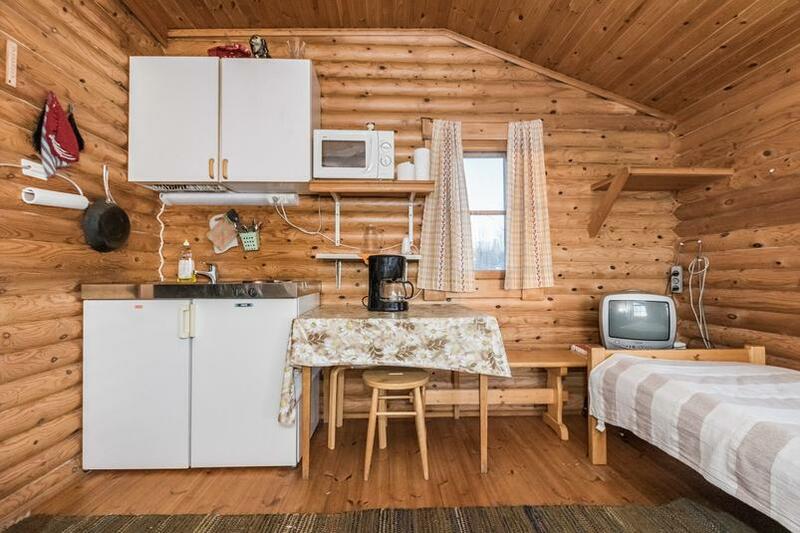 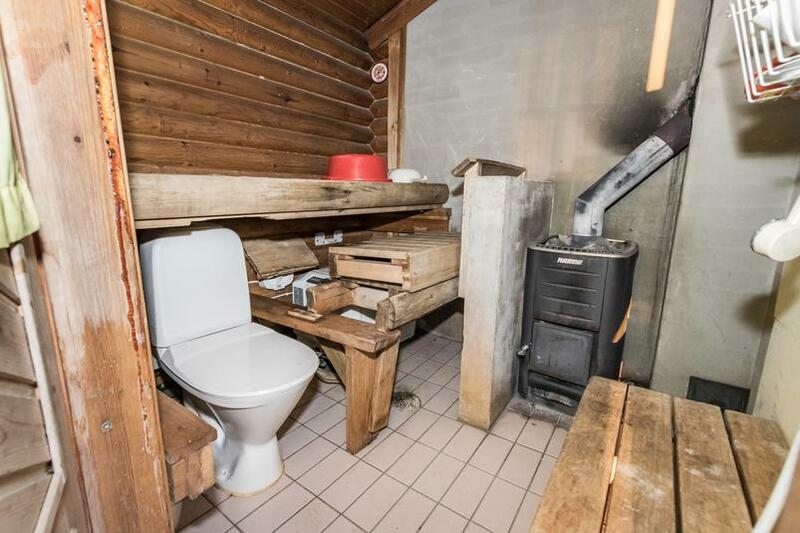 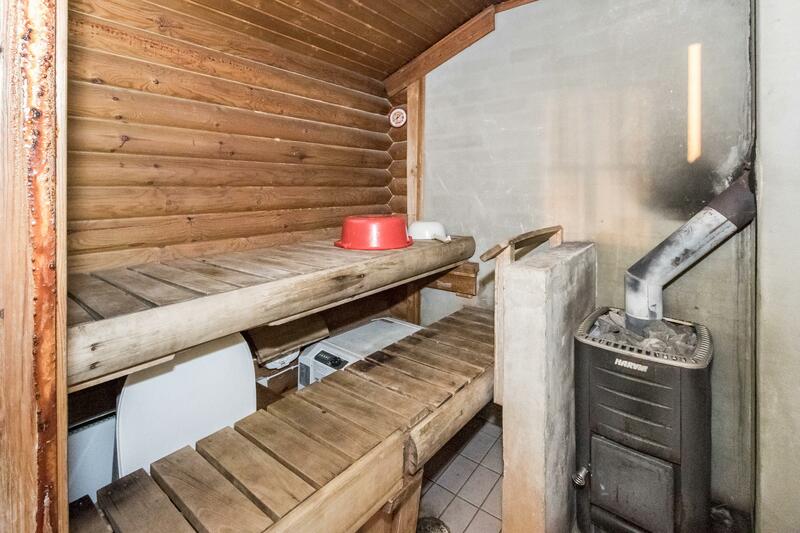 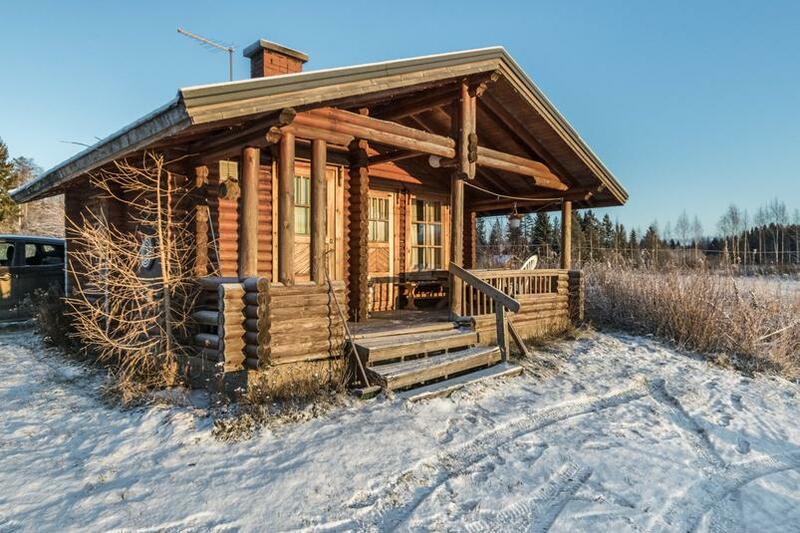 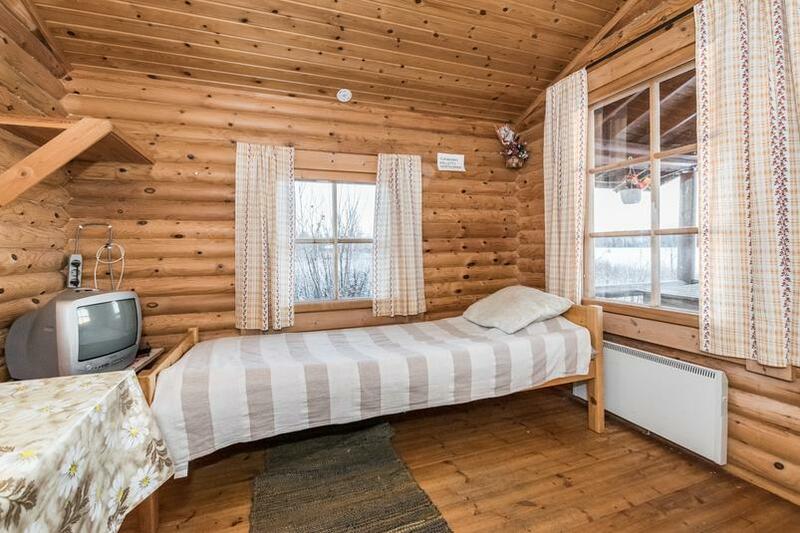 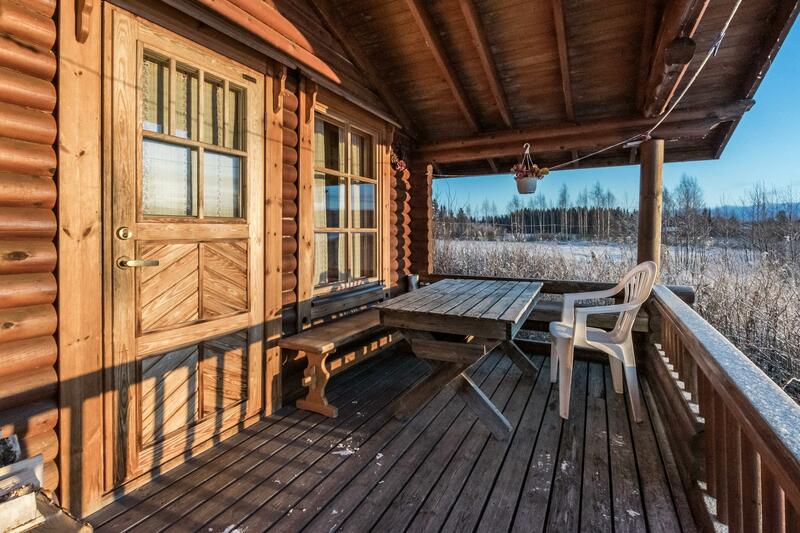 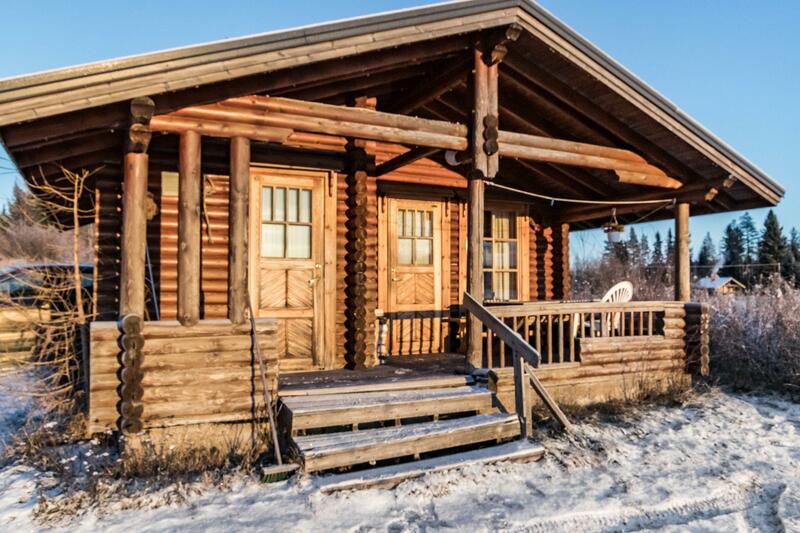 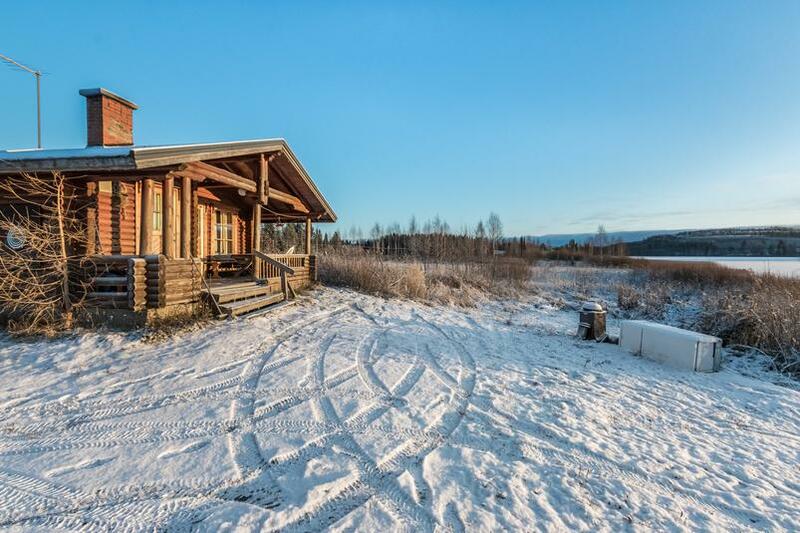 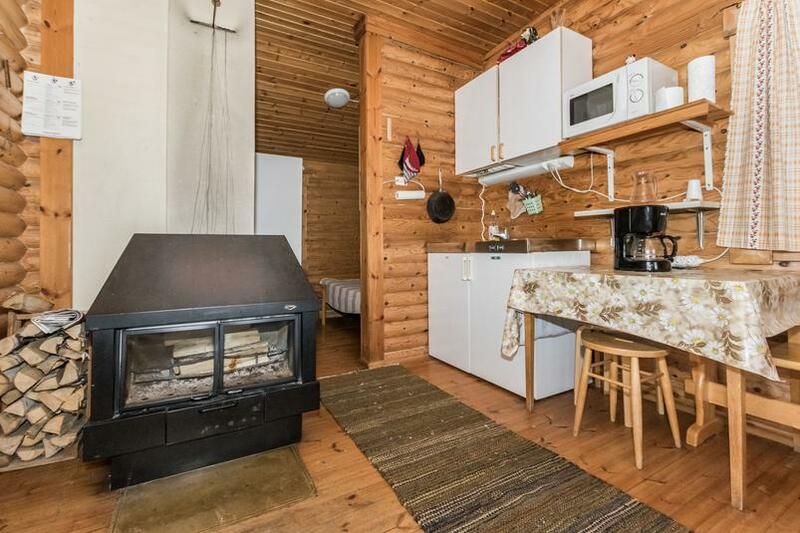 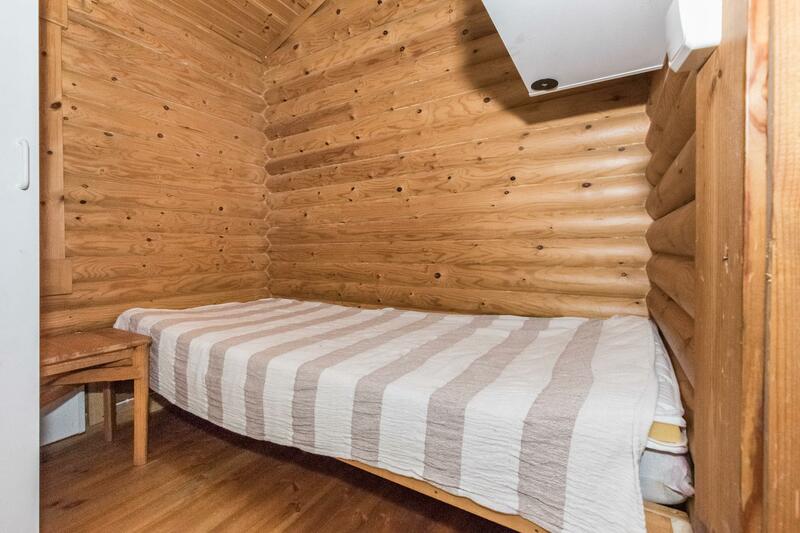 Log cabin 1999, living room/kitchen 1 bed, sleeping alcove 1 bed, sauna, open porch. There is a lot of wear and tear in the cottage.